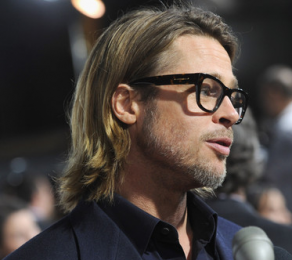 Brad Pitt and partner Angelina Jolie treated their kids for a stage show in Las Vegas on December 17. The “Mr. and Mrs. Smith” couple accompanied Maddox, Pax, Zahara and Shiloh into the Mandalay Bay Hotel & Casino for a performance of Cirque du Soleil’s Michael Jackson: The Immortal World Tour. 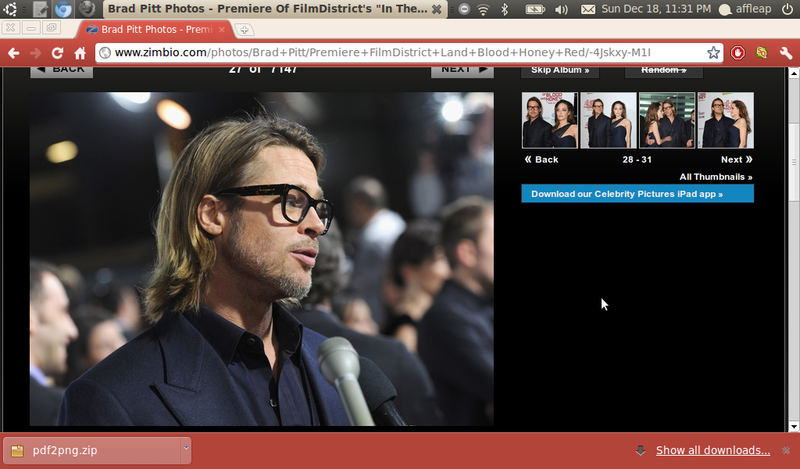 Meanwhile, Brad is turning 48 on December 18.